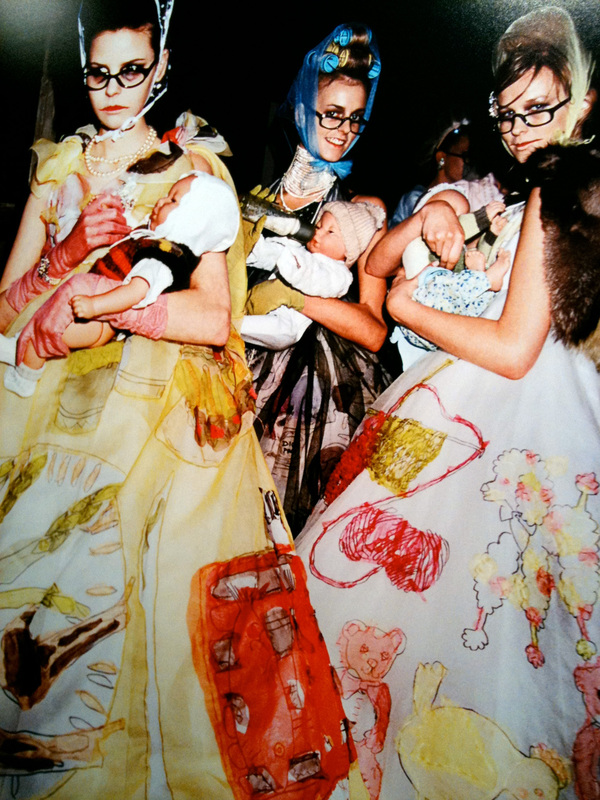 With forewords by John Galliano and Suzy Menkes, as well as texts by Simon Doonan, Valerie Steele, and Jean-Jacques Naudet. There are few jobs, positions or experiences in general that I covet, I’m your typical Fashion, Entertainment nut job so of course working at Vogue or Harper’s Bazaar or any other equally fabulous international magazine would be a dream come true. So would producing a mind blowingly eclectic runway show for a major fashion house. But who in their wildest dreams could imagine being the backstage photographer capturing the genius that is John Galliano for ten years. Following him season after season catching the back stage magic on film. Now that is something worth coveting that right there is an experience that I am well, let’s just say a wee bit envious of. Seriously there’s got to be a better word for it than envious, just doesn’t fully describe my range of emotions when I think that someone other than me was able to do this. So WHO had my job of a lifetime? World renowned fashion and celebrity photographer Roxanne Lowit. 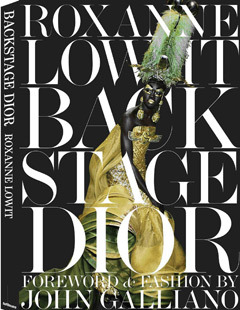 In 2009 Roxanne completed her more than a decade long endeavour of chronicling John Galliano’s work and compiled her photos in a book called Backstage Dior. definitely a must own for any Dior or Galliano fan. No big surprise why I had to do a post about this book when I first heard about it. (Duh I love the title), the subject matter was just an added bonus. 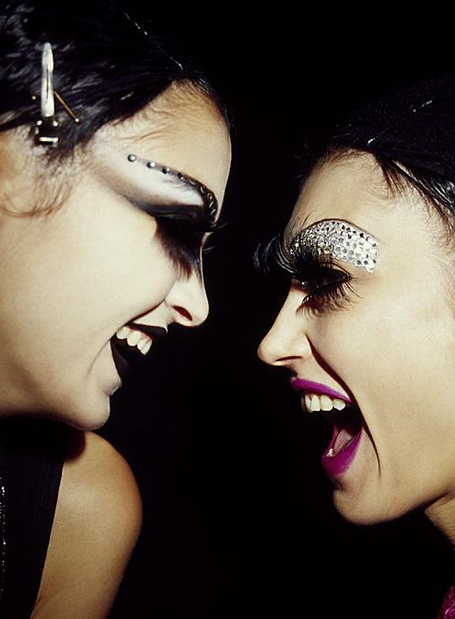 Roxanne has worked with everyone from Andy Warhol, Yves Saint Laurent, to Johnny Depp and Pamela Anderson. She has shot ad campaigns for Moet and Chandon, Dior, and Vivenne Westwood. 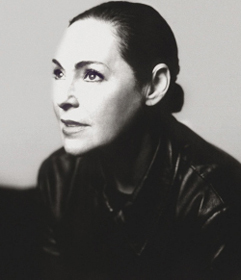 Her work has appeared in some of the worlds most read publications such as American, German, French and Italian Vogue. Vanity Fair and French Elle. Because of her fondness for the back of the house she was single-handedly responsible for creating the back stage fashion photographer scene, which revolutionized fashion photography. The book includes a gorgeous foray of full color and Black and white photos masterfully displaying the fashion and artistry of Dior. On November 11, 2010 I will be covering the P&G Beauty Awards, I’m super excited about this. So yeah, what the heck are they? Up until recently I didn’t know they existed either, since Fashion week I’ve been looking for other fashion events to cover, (building up the resume you know…) and in my travels I’ve discovered quite a few, sadly most of them had already passed. Who starts a blog in the middle of the Fashion calendar anyway? Because I did start my blog in the middle of the calendar I did miss out on quite a few awesome events that happen in Toronto but not this one. The P&G Beauty and Grooming Awards were first held in 2009 and are in their second year. The awards were created by P&G Beauty and Grooming to recognize the contribution to fashion editorial content by Canadian editors, photographers, models, makeup artists, and hairstylists. What I love about these awards is the fact that they recognize the same people I’m always talking about! They fit the focus of my blog to a T.
Well this year the awards have called in Hollywood royalty to host the event. None other than The Grammy Award® and Golden Globe Award® winning singer, actress and COVERGIRL spokesmodel Queen Latifah. The Queen will be holding court for us lucky enough to be her subjects for the night. All Hail the Queen! My goal in covering the event that night is to talk to a few of the winners if not all of them. Get some photos of the event and of course have fun! I will update yall on what went down and who the winners were the next day…pinky swear! Now is when the real drama begins, I have no idea what to wear! Insert crying icon here! I’m stoked right now, remember when I was talking about the Romona Keveza show on day three of Fashion Week and I was telling yall that my photographers camera died, well what I didn’t mention was that I met another photographer right after the show (my photographer introduced me); and when I was moaning and wailing about the fact that John’s camera was kaput; he graciously offered to send me some of the bridal pics. well I got them today so I’m just gonna upload them with the other pics that I had. The four new photos are courtesy of photographer Brendan Adam Zwelling. P.s. I added some more pics that John Headly sent too. Enjoy!